Phonographic Copyright (p) – The Indigo Music Co. Ltd. 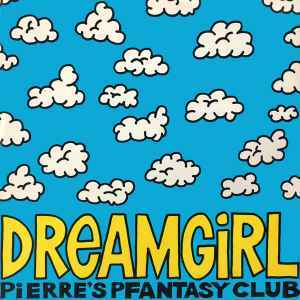 Published By – Indigo Music Ltd.
Producer credit for DJ Pierre given on sleeve only. A2: Mix credit on cover Hitman Wilson Mix but on label Wilson Mix. Originally released on Hotmix 5, but contains 1 version mixed by Mike "Hitman" Wilson that only appears on this 12". Definitely a great classic in itself, but only Ralphi Rosario's B-side mix still stands out today (imho). The typical hysteric DJ Pierre acid groove is polished out in this mix. The combination with the dream girl vocals work really well. Maybe its the soft female vocals or that groovy acid bassline which I love,im not sure, but this track is probably my favorite acid house tune of all time.Thankyou Nathaniel Jones for years of musical pleasure,love and respect.